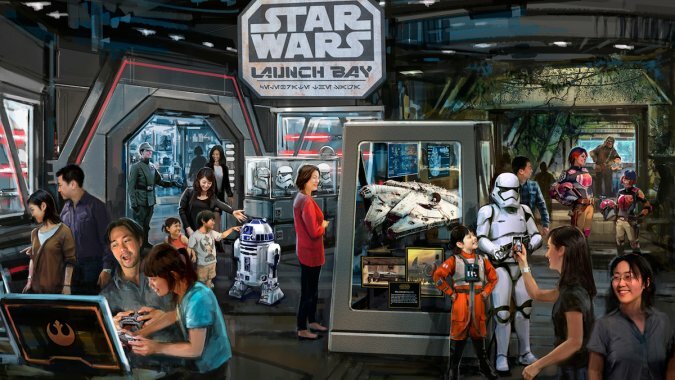 Star Wars and Marvel to be Featured at New Shanghai Disney Resort! 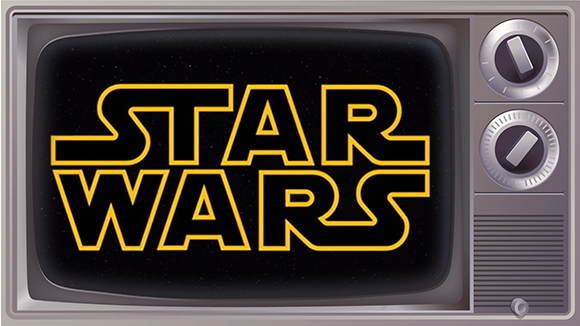 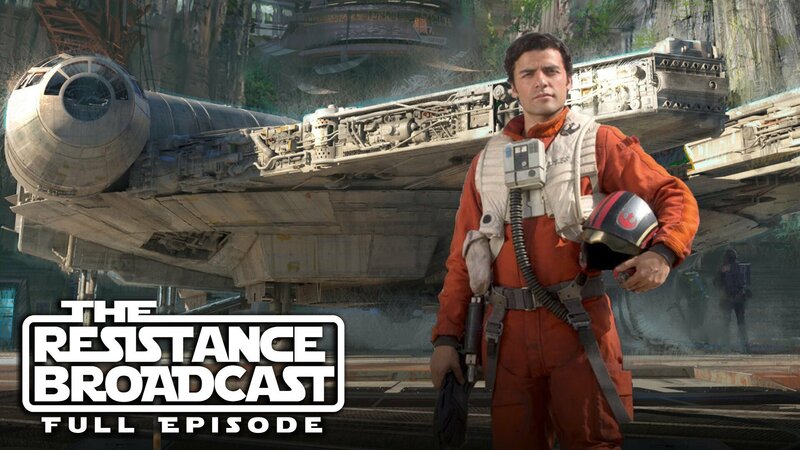 Disney to Make a Marvel/Star Wars Cable Channel? 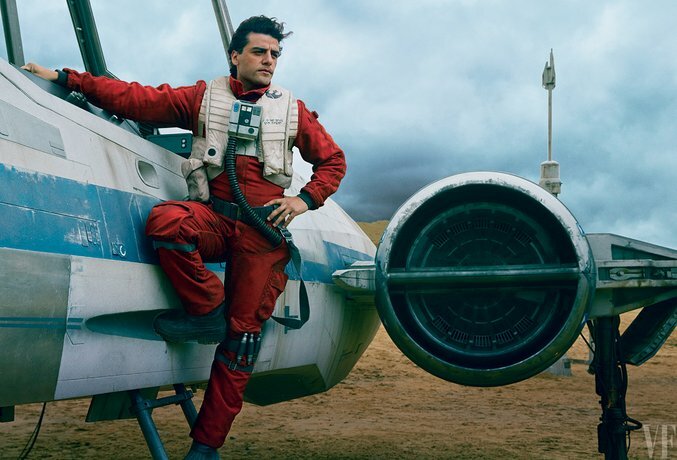 Star Wars: The Force Awakens Second Teaser Has 200 Million Views Across All Platforms! 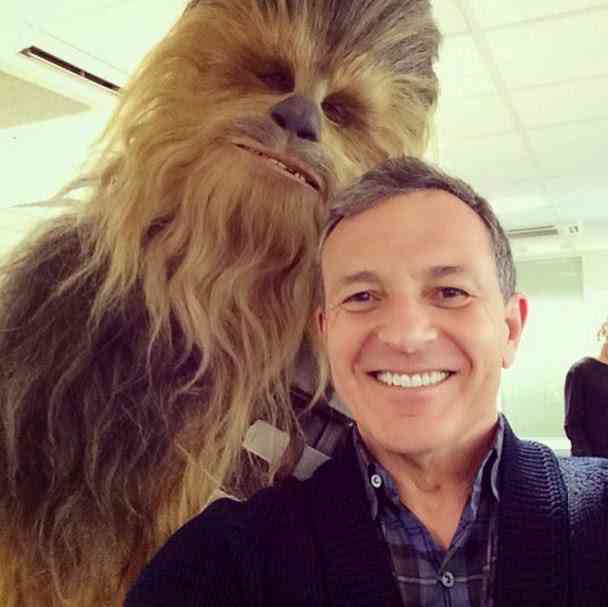 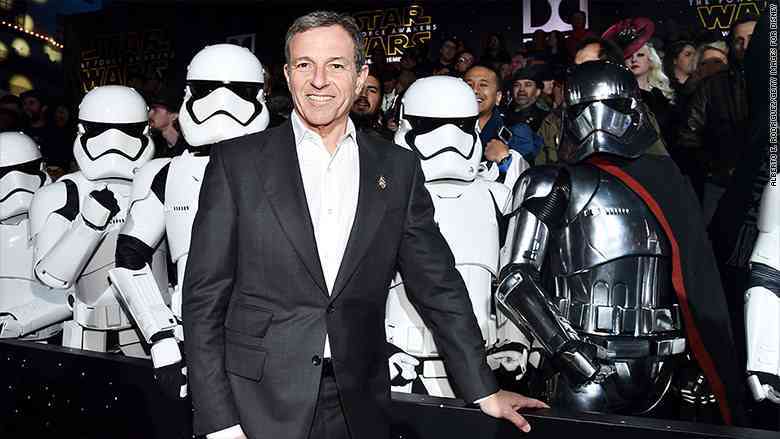 Star Wars 7 News Business Update: Bob Iger, Kiri Hart, and More. 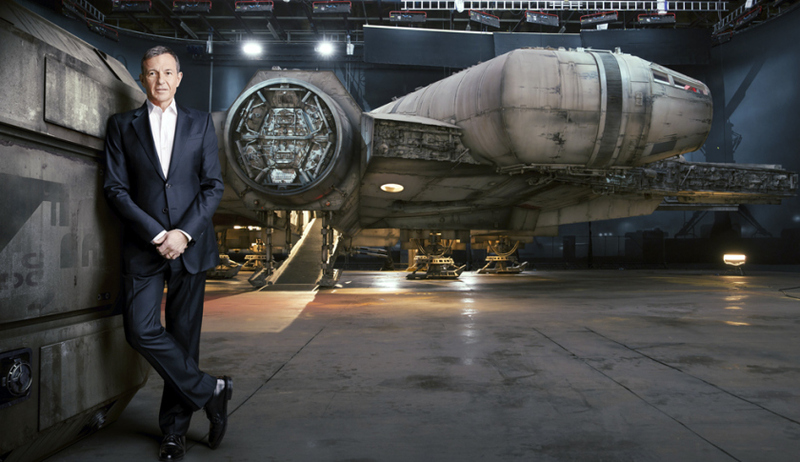 Disney CEO Bob Iger: Star Wars: Episode 7 Footage Is Very, Very Exciting!